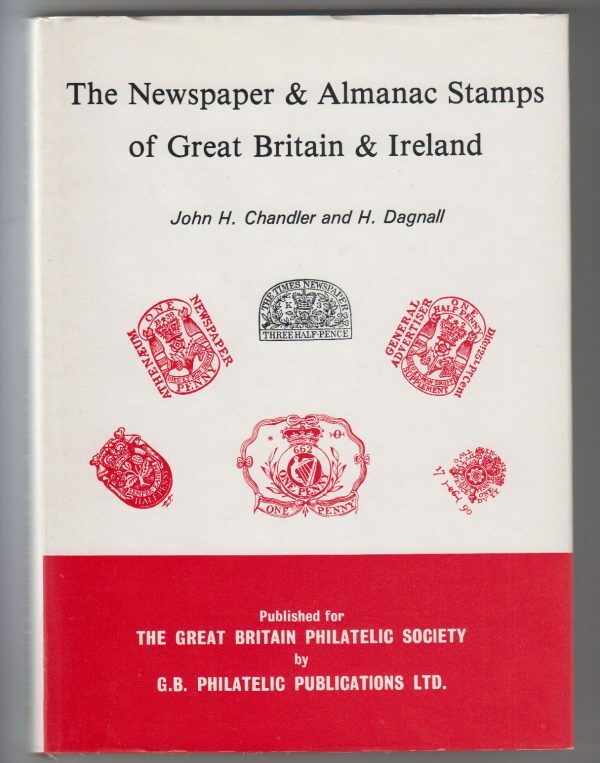 The Newspaper & Almanac Stamps of Great Britain & Ireland. 302 pp. A fine copy in dust wrapper. ISBN 10: 0907630006 / ISBN 13: 9780907630005. The Great Britain Philatelic Society, 1981.